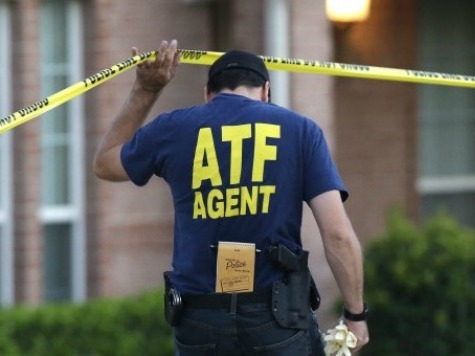 HOUSTON, TEXAS–Seven Houston men pled guilty to various charges tied to a weapons smuggling ring, according to court documents obtained by Breitbart Texas. The illegal operation reportedly had ties to Mexico. 39-year-old Javier Resendez, one of the defendants, was identified in court documents as the “leader” of the firearm smuggling ring. On April 21, he pled guilty to trafficking several firearms. 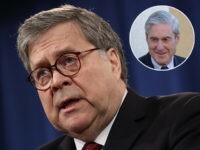 He is likely to receive more jail time than his counterparts because he was previously “convicted of a crime punishable by imprisonment for a term exceeding one year,” according to the indictment. Resendez could ultimately spent 15 years in prison. The Associated Press stated that Resendez pled guilty of being a felon in possession in a firearm. 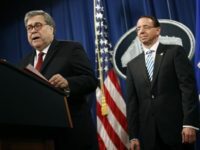 A criminal complaint obtained by Breitbart Texas states that more than 30 firearms were seized in connection with the weapons smuggling ring after a Dodge Ram leaving Houston was pulled over on the side of the road. $26,000 cash was also reportedly seized by authorities. “Resendez enlisted other individuals to purchase firearms for him because he is a convicted felon and cannot purchase firearms himself,” the complaint said. The weapons were subsequently sold to other individuals who would deliver them to Mexico, court documents stated. All seven defendants are awaiting sentencing. Aside from Resendez, each defendant faces five years in prison for their role in the smuggling scheme.